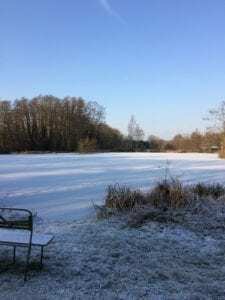 Barn Elms Fly Fishery Closed – Lakes Frozen Over, the lakes are frozen over and we are closed until further notice. 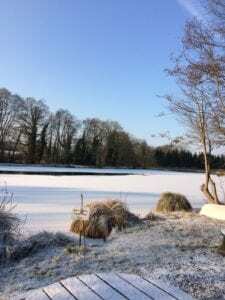 Although it looks very pretty, conditions are not safe so we cannot open as planned. We hope to be open next week; up to date information will be available here so please check back with us in a few days time.